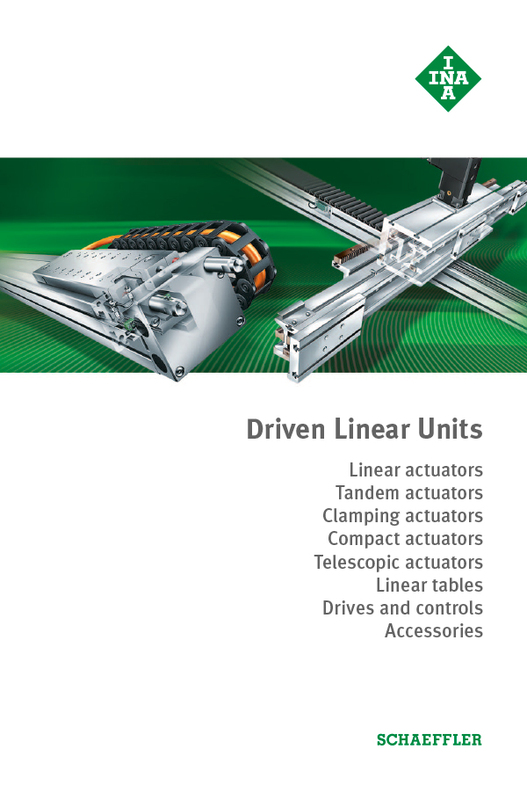 INA also offers the optimal electric drive combination for all series of driven linear units to meet individual customer requirements. 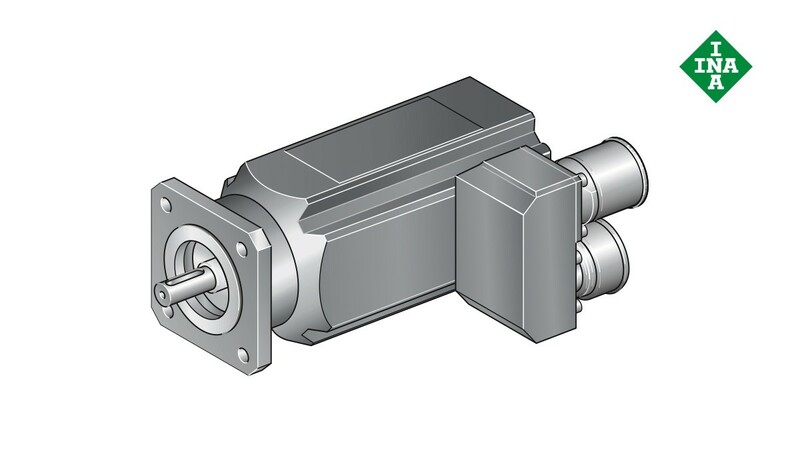 Finely graduated servo motors and precision planetary gearboxes are available for all linear units to cater to a wide variety of applications. It goes without saying that the control technologies for actuating motors are state of the art and enable a high level of performance for the INA linear modules. Commissioning the controls takes place using a convenient commissioning tool; preliminary commissioning with the linear actuator or linear table is offered as a service. The highly dynamic servomotors are available with absolute value encoders or resolvers, both with and without a holding brake. The connection to the control system is made quickly and easily using prefabricated cables for which standard lengths are available. The highly dynamic servomotors are available with absolute value encoders or resolvers, both with and without a holding brake. The connection to the control system is made quickly and easily using prefabricated cables for which standard lengths are available. To adapt the torque, the customer can choose between one and two-stage, low-clearance planetary gearboxes. Additional accessories include ready-made connection lines for the control, mains filter, ballast resistors, motor throttles and different proximity switches for attaching to the INA linear actuators and linear tables. These products allow us to quickly and reliably realize your positioning task in a cost-effective manner.